Coinbase Loses Another Executive as Dan Romero Bows out - Coinfomania Coinfomania: Where blockchain and cryptos live. 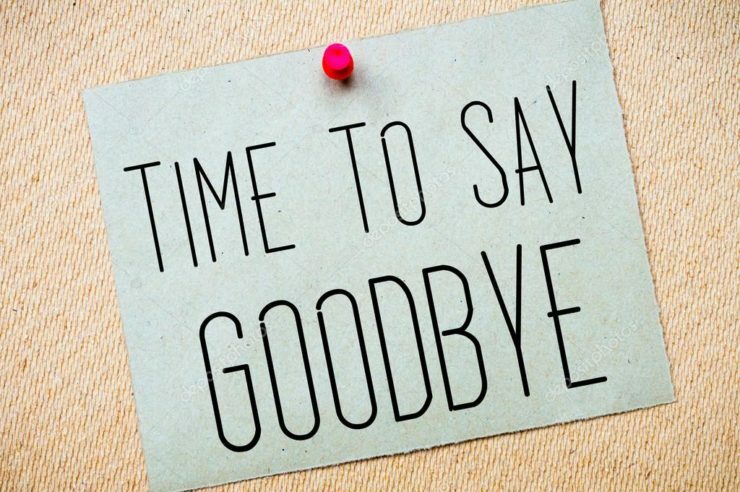 Coinbase Vice President for International Business, Dan Romero, today disclosed in a Medium post that he is quitting his office as an executive by the month’s end. Although there are no specific reasons regarding his decision to leave the San-Francisco based exchange after five years, Romero acknowledged in his announcement that he enjoyed his time at Coinbase. He arrived at the firm in 2014 when it had only 20 staff, but now, the exchange platform has over 700 people under its payroll. Romero further added that even though he is yet to figure out what move to take next, he will take the wealth of experience he has gathered from Coinbase with him. “Staying true to a mission often requires doing hard (or even unpopular) things. But I’ve been lucky to learn first-hand that it’s those hard things that often generate the most value,” he wrote. Romero also added that he has worked virtually on most of the sectors in Coinbase business, during his time at the firm. He noted further his service in the banking partnerships sector, including the consumer and institutional businesses. Regardless of Coinbase progressive record as a famous and valuable cryptocurrency exchange (worth $8 billion), the firm has seen the departure of most of its top official since 2018. It would also be fair to note that there were also notable recruits. Two weeks ago, Coinbase announced the departure of Christine Sandler, Director of Institutional sales, who left the exchange firm for one of the world’s largest financial service provider, Fidelity Investments. It was also this year that Vaishali Mehta, the Senior Compliance Manager in Coinbase left, followed by the Exchange’s Director of Data Science and Risk, Soups Ranjan. Also in the list are other nine high ranking officials who departed from the firm within the last six months. On the hiring front, Coinfomania reported late last year that Coinbase recruited Michael Li, a former LinkedIn employee to work as the exchange’s new Vice President of Data. 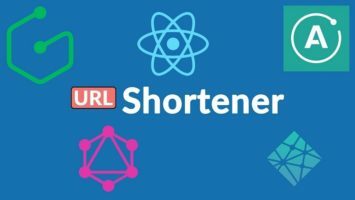 Is It Time For A Decentralized URL Shortener Service? Ibiam Wayas is an optimistic crypto news reporter who also enjoys graphics designing and tech writing. He is an introvert and loves to associate with like minds working on similar goal and ambitions. Ibiam spends much of his time on the internet studying facts that will help him excel in the digital economy.